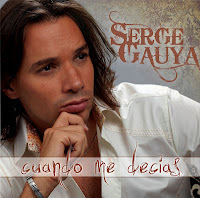 "Cuando me Décias" Serge Gauya's new single is out today in Switzerland. 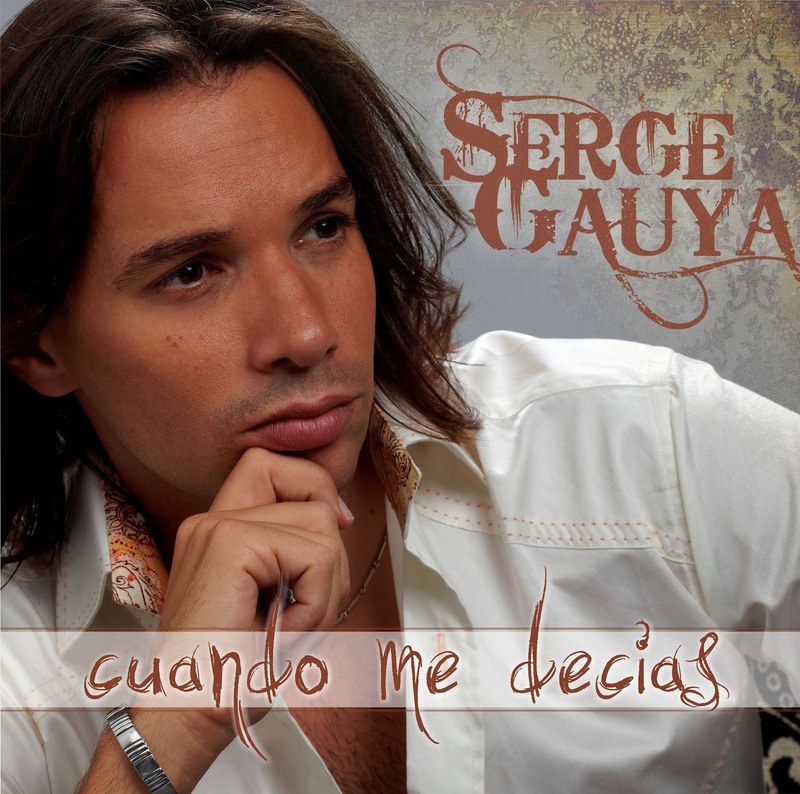 © SGPE 2017. Thème Simple. Fourni par Blogger.